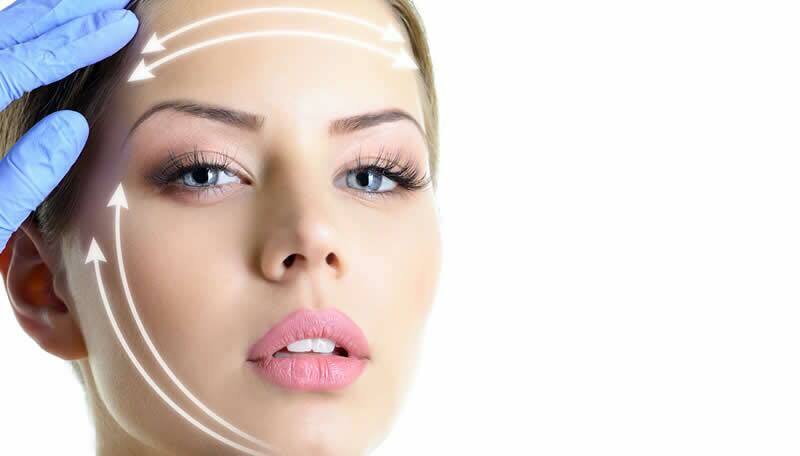 New advance facelift procedure WITHOUT the surgery. Plasma will tighten and lift the skin to give an instant, permanent effect with minimal downtime. Plasma energy is generated when the atmospheric gas between the machine and the skin is ionised. This creates an electrical arc which causes the skin fibres to tighten, contract and shorten, resulting in the skins surface to reduce and wrinkles, bags and veins to disappear!! For eye wrinkles, hooded eyes and face lift/jowls we do the treatment over 3 sessions roughly to gently tighten the area. This gives a permanent result!! There is little downtime – usually little scabs form and you will get some swelling especially around the eye area. 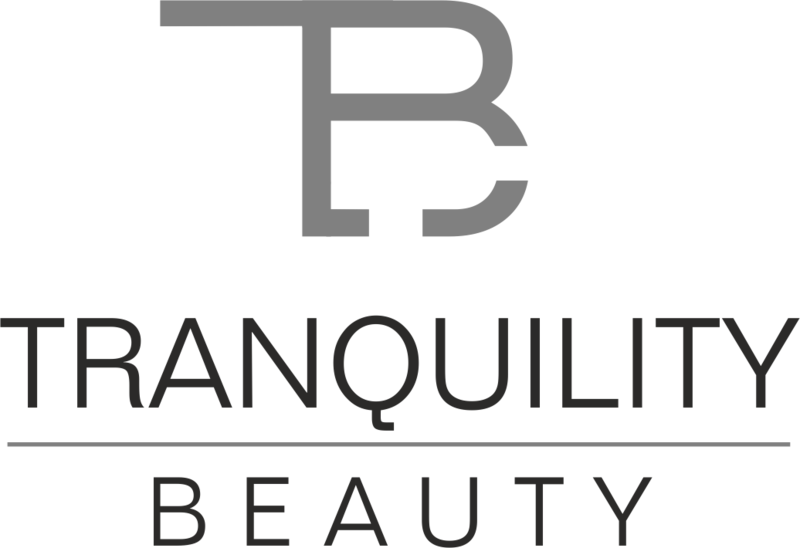 Introductory offer – £150 per treatment area per session usually £250 for eye/hooded eyes and neck/jowl and face lift. We can also remove skin tags, warts, spider veins and mila £50 a session (depending on area size). 1 session is usually only required. Usually £100.